Nicole practices in the area of Estate Planning and Estate Administration, Elder Law, Special Need Planning, Business Planning, and Title and Real Estate Transactions, with an emphasis on the tax aspects of each area. She represents individuals, business owners, young families, individuals reaching retirement, and the elderly in connection with planning to meet their estate, tax and medical assistance planning goals. In addition, Nicole works with individuals and families with special needs, including trusts and adult guardianships. 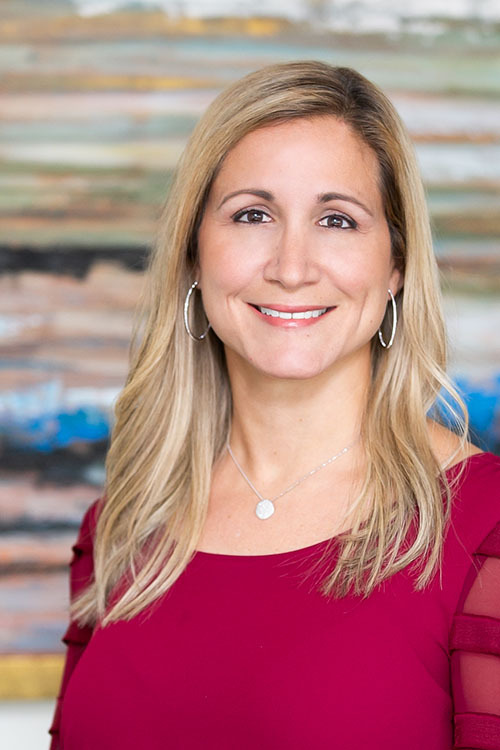 Prior to co-founding HWK Law Group, Nicole was a senior tax associate with two Big 5 accounting firms, an associate with a large prominent Baltimore law firm, served as both General Counsel and Executive Director to a national mortgage lender/broker, and was a co-owner of an affiliated multi-state title company. Nicole resides in Lutherville with her husband and three children. She enjoys playing tennis, traveling, skiing, and spending time with her family and friends.